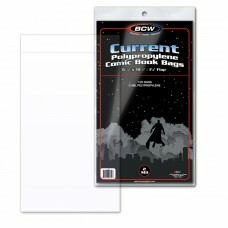 Acid Free and Archival Comic Book Collecting Supplies such as Poly Bags, Mylars, Backer Boards, Short and Long Boxes, Life Extenders, Showcases, Acrylic Screwdowns, and more. 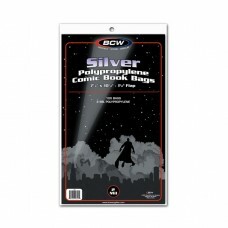 We carry a full line of BCW brand Comic Book Collector Supplies. Sorted into subcategories by product type and by era for easy browsing. Hobbies Depot also offers discounted prices for cash orders picked up at our warehouse in Hammonton, NJ. Contact Us for more information. We carry a deep stock of most comic related items, especially bags and boards, so we almost always have them on hand when you need them.